20 years ago, ChinaCache brought the concept of Content Delivery Network into China, enabling Internet content to load at lightning speed. Two decades late, as the whole CDN industry is undergoing a transformation, Mr. Song Wang, CEO at ChinaCache, believes the Internet Exchange (IX) is a crucial part of today’s Internet structure and will become ever more important in China in the near future. 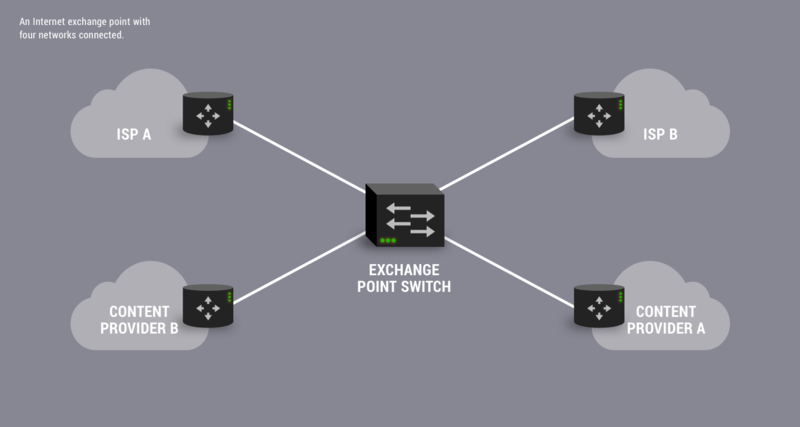 Internet Exchange Point (IXP) is a platform that allows Internet Service Providers to connect with each other and exchange traffic. It is typically operated by a neutral third party and an important part of the Internet infrastructure. In Mr. Wang’s point of view, China’s Internet infrastructure is still far from being completed, and it is still based on the telecommunication network. As the Internet of Things is adopted by more industries, the Internet will carry significantly more traffic than before, but China’s network architecture is restricting the development of the Internet in the country. In an effort to break the bottleneck, ChinaCache has built carrier-neutral IXP in top tier cities in Mainland China that provides high-quality IP peering and interconnectivity services for Internet Content Providers (ICP) and Internet Service Providers (ISP). By connecting to the CHN-IX, the exchange of traffic between ICPs and ISPs become less complex, the associated cost will be reduced, and end-user experience will be improved. Currently, CHN-IX supports 1GE, 10 GE, multi-link 10 GE bind, and 100 GE port connection options. The first carrier-neutral IXP in China, CHN-IX is backed with technical support from AMS-IX, one of the biggest IXP around the world. With its abundant experience and global perspective, AMS-IX brings an advanced business model to China through CHN-IX, adding new impetus to the country’s Internet ecosystem. 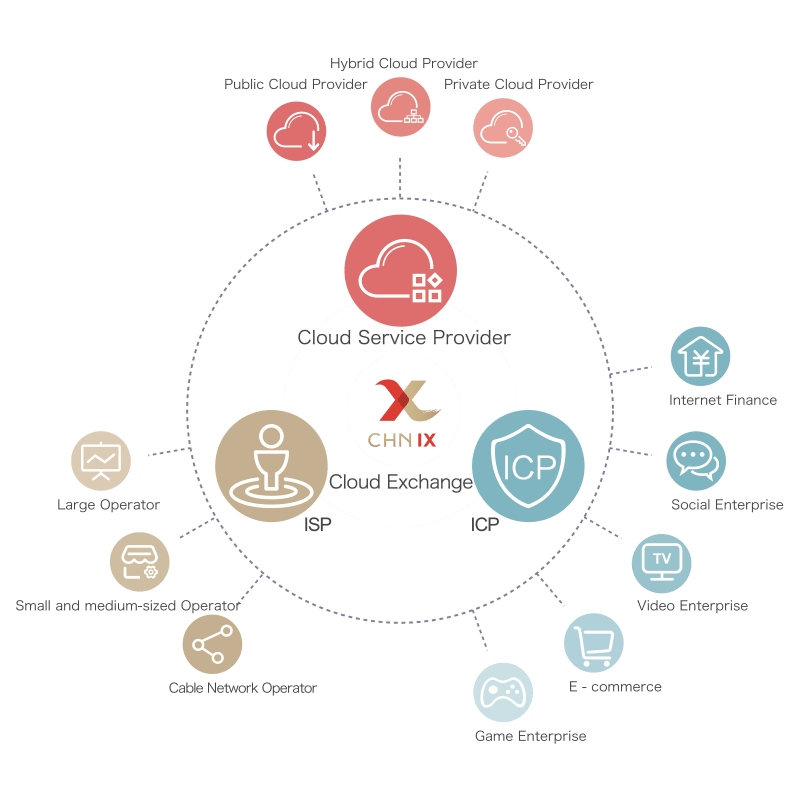 Many global and local cloud providers, including AWS, Alibaba Cloud, Baidu Cloud, Huawei Cloud, Tencent Cloud, and Ping An Cloud, have connected to CHN-IX.